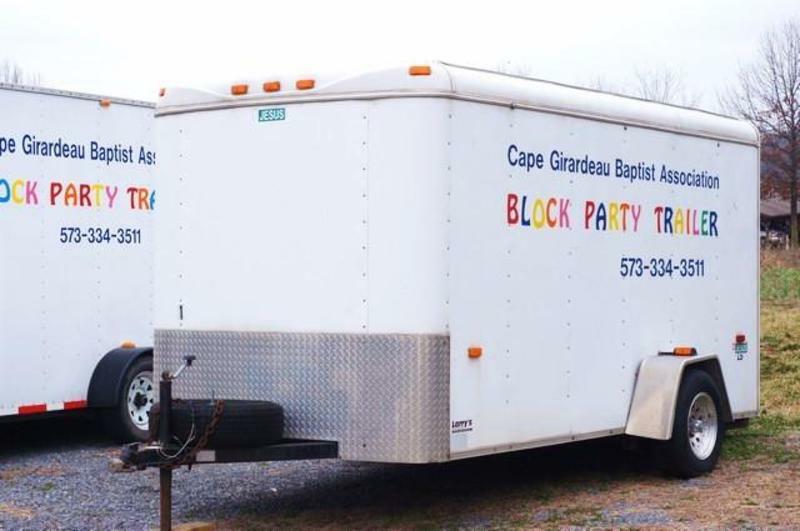 We have two trailers available packed full of everything your church needs to have a great block party. Each trailer contains a bounce house, popcorn machine, sno-cone machine, and easy to set up games.We do our best to keep the concession supplies stocked. Please let us know if supplies are running low after your use. Please complete the online form to make a reservation: ONLINE FORM.